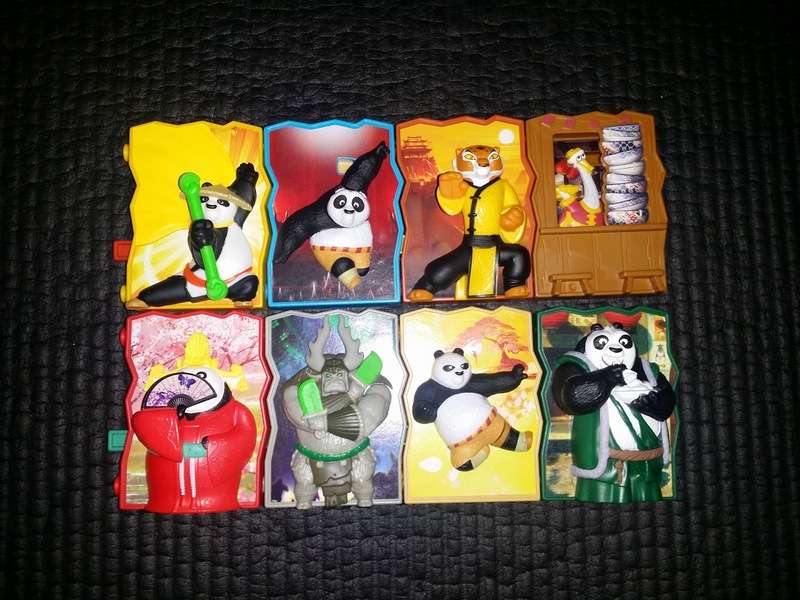 happy meals are for the kids at heart. lol. 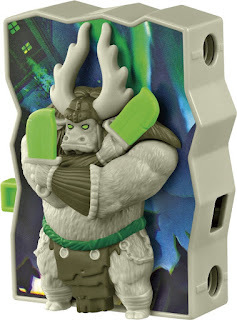 Aw!!! 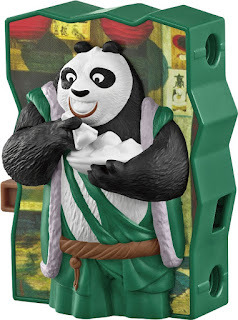 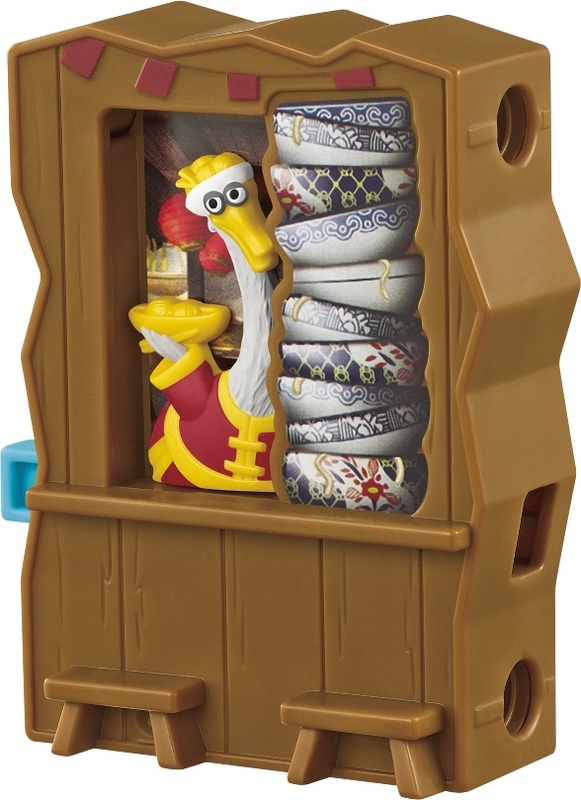 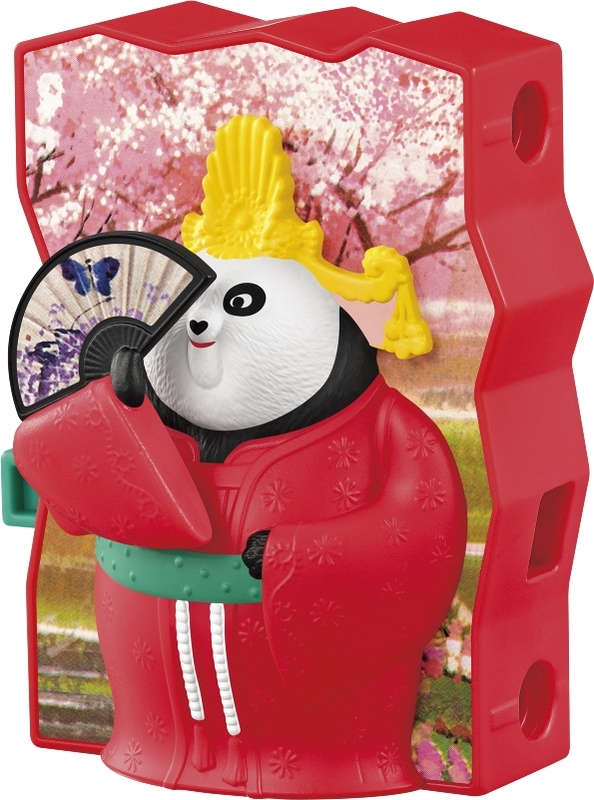 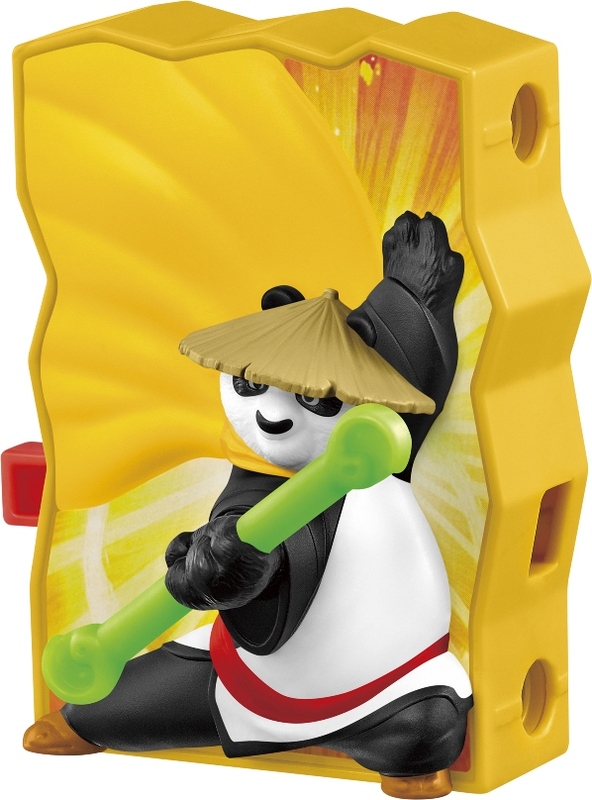 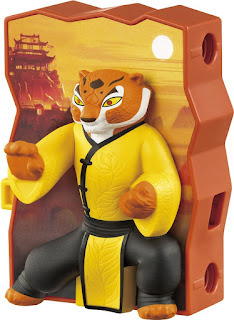 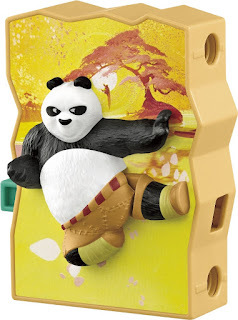 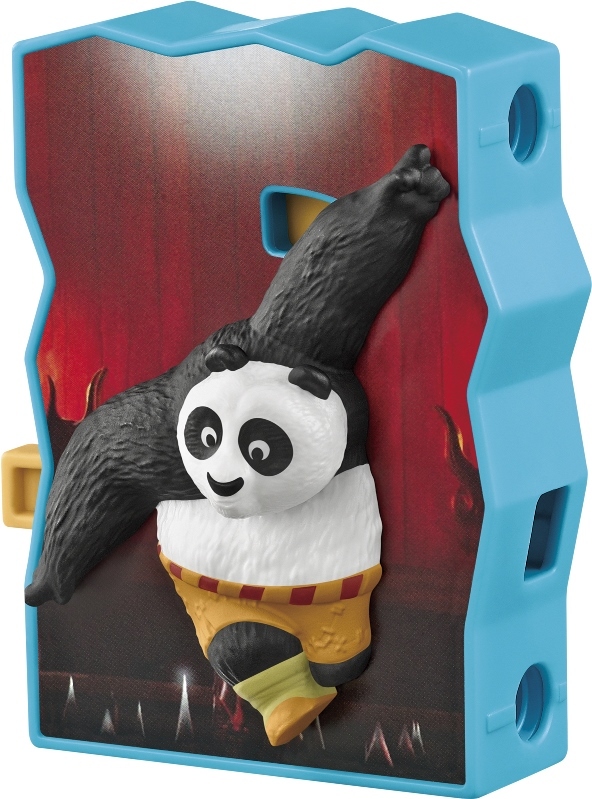 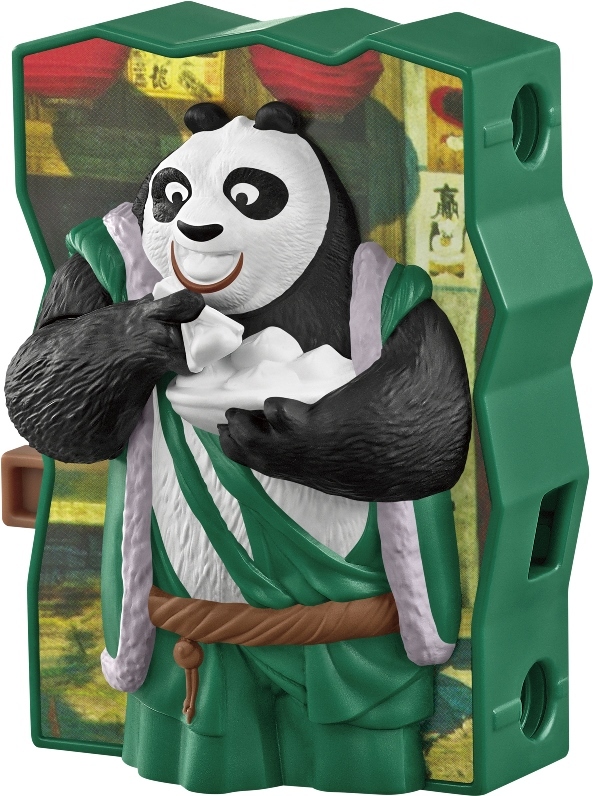 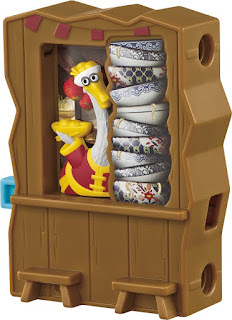 These Kung Fu Panda toys are super cute!!! 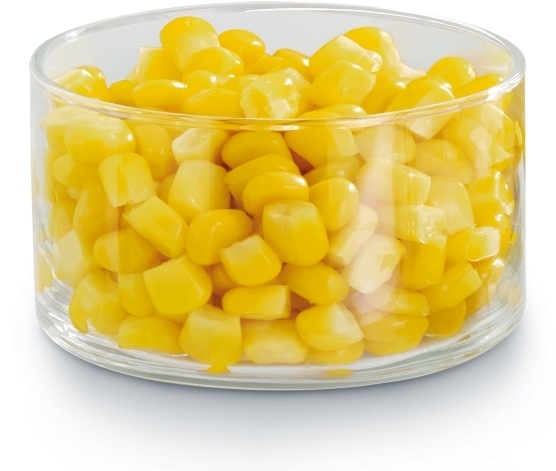 :) I want one!